The spa isn't the only place you can treat your skin to a nice relaxing facial. You can get spa-style treatments for a fraction of the cost by making homemade facial masks using the ingredients right out of your kitchen and your cup board. I have listed below few quick and easy face mask recipes for all skin types that you can make at home, just make sure you are not allergic to any of the ingredients. 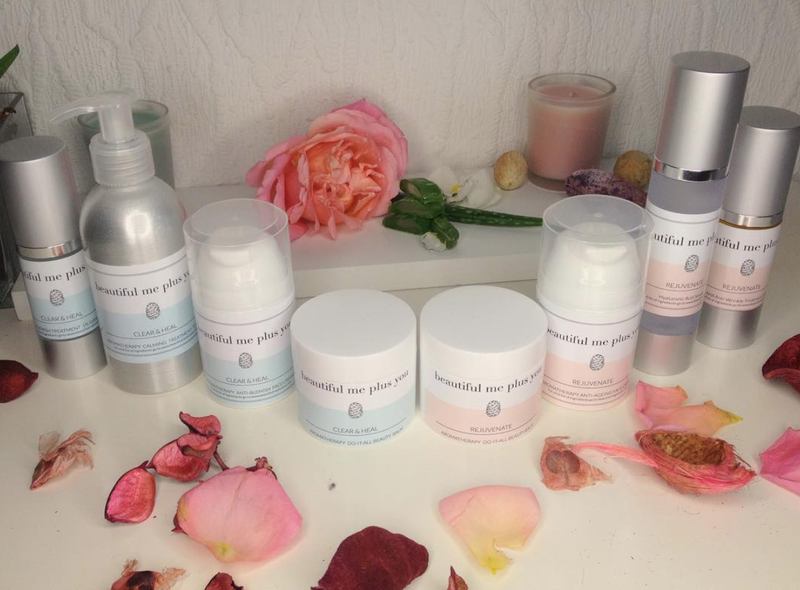 Sensitive skin tends to thin, delicate with fine pores. It flushes easily, is prone to broken capillaries, is frequently allergic and can be skin rash. 2 large spoons of Ground Oatmeal. Mix the ingredients together. Apply to the skin for 10-15 minutes. Apply to your face and let it sit for 15 minutes. Rinse off the mask with warm water. Dry by patting gently with a towel. Yogurt contains beneficial bacteria and lactic acid which can gently exfoliate as well as nourish the skin. 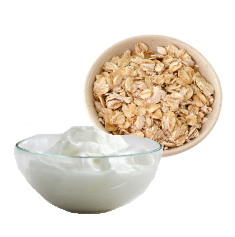 Oatmeal has soothing powers and also a Purifying and softening effect on the skin. Oily skin is shiny, thick and dull colored. Often oily skin has enlarged coarse pores and it’s prone to pimples and blackheads. In this type of skin, the oil producing sebaceous glands are overactive and produce more oil than is needed, which gives the skin a greasy shine. Grind one apple into smooth pulp and mix together with honey and lemon juice. Apply to your face and let it sit for 15 minutes. Rinse off the mask with cold water to close the pores. Dry by patting gently with a towel. Apple contains glycolic acid which is a natural exfoliator. This helps keep pores clear, which means less pimples. Honey calms the skin and is a natural moisturizer. Lemon juice contains natural astringents and helps break down oil molecules and cleanses the top layer of skin to reveal a smooth, soft complexion. Dry skin has a parched look caused by its inability to retain moisture. It looks dull, especially on the cheeks and around the eyes. There may be tiny expression lines on these spots and at the comers of the mouth. It usually feels tight and uncomfortable after washing. Also chapping and cracking are signs of extremely dry, dehydrated skin. Mash the banana and avocado with a fork until it's nearly smooth and mix with 1 small spoon almond oil. Apply to your face and let it sit for 15 minutes. Rinse off the mask with cold water to close the pores. Dry by patting gently with a towel. What are your miracle ingredients that can be also found in the kitchen? Hi Marina! thanks for this recipe, it seems very good, I always like this kind of things for the skin! Kisses and have a nice weekend! Nice tips Marina, following you!!! definetly going to try it! !